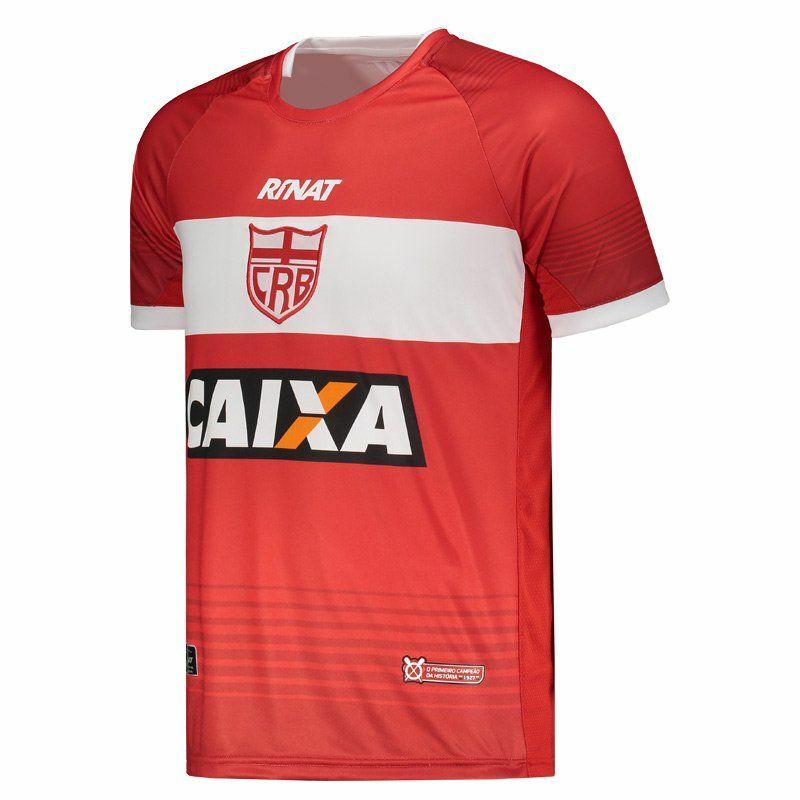 Rinat presents the reserve shirt of the CRB Alagoas for 2018, ideal for fans to use in games and day to day. The piece is made of lightweight polyester with breathable mesh fabrics, offering greater comfort. More info. 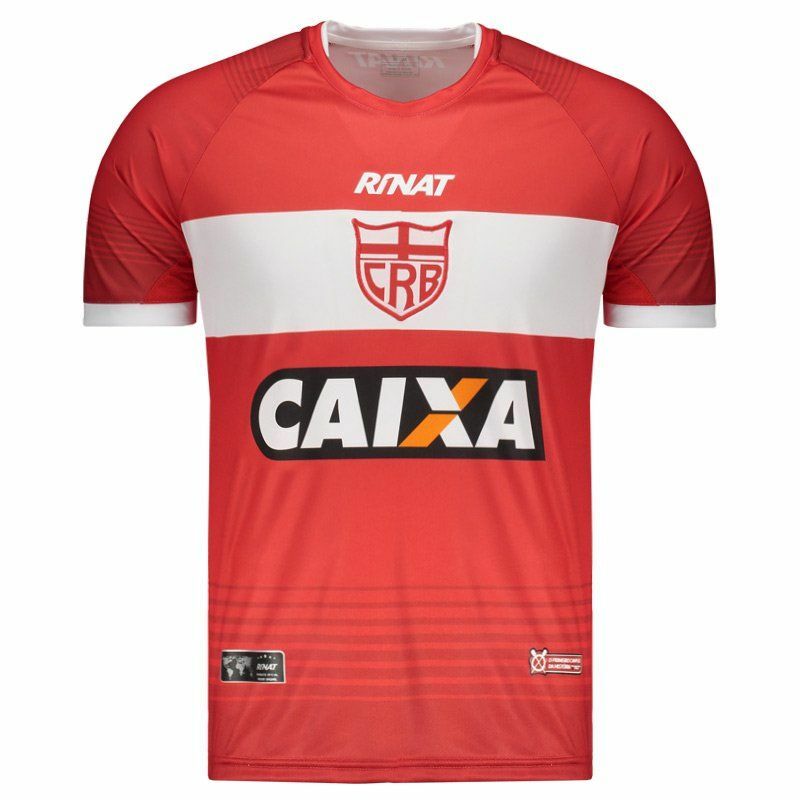 Rinat presents the reserve shirt of the CRB Alagoas for 2018, ideal for fans to use in games and day to day. The piece is made of lightweight polyester with breathable mesh fabrics, offering greater comfort. It comes with assorted number and can be customized with name. It also has Dry-Action technology, which provides the necessary ventilation to evaporate the sweat, keeping the temperature stable and the body dry, guaranteeing comfort and high performance. 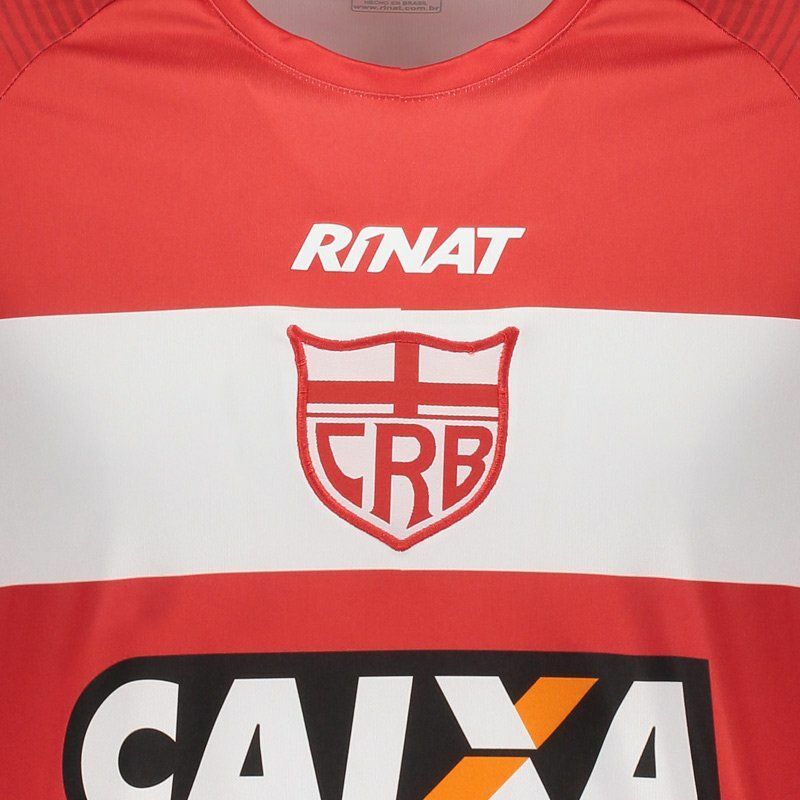 Its design is predominantly red with a pattern in a darker shade of color and white, features in the strip that cuts the chest, the crew neck collar and the corrugated finish of the cuff of the sleeves. 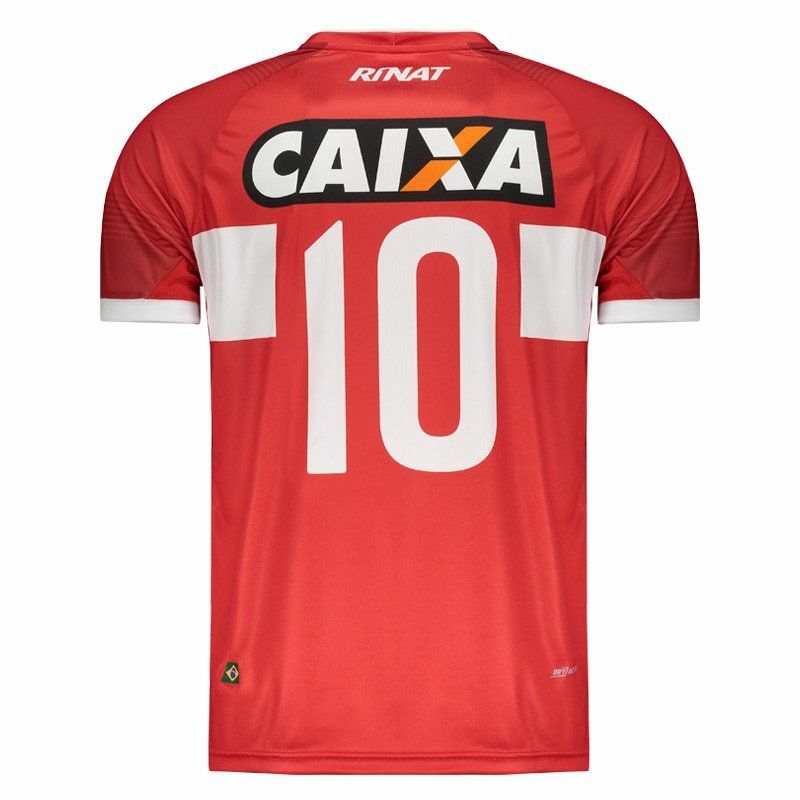 There is also the team badge on the chest and the logo of the supplier brand. Finally, sponsorships complement the mantle. Get it now!